Michael Jordan's lawsuit against a defunct grocery store is threatening to reveal the secrets of his Nike contract. The case hinges on Jordan's massive power as an endorser, which his lawyer says is woth $480 million to Nike. 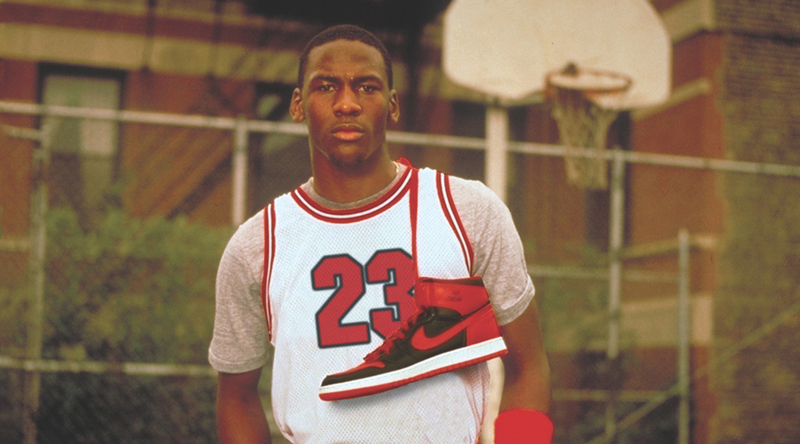 But, the sportswear brand is fighting to keep the specifics of its agreement with Jordan a secret. Detailing the agreement is a 42-page document that's stored in a locked room, separate from Nike's other legal papers at its headquarters in Beaverton, Ore. Only three Nike employees have access to the document. Bloomberg reports that Gary Way, Nike's global counsel, is one of those employees. He told the court that the agreement is, "one of the most competitively valuable documents in the industry" and should be kept secret. The document includes info about how how much Nike pays Jordan Brand athletes, how Nike and Jordan share revenue, and Jordan's role in choosing Jordan Brand athletes. The judge has agreed to only release details from the contract on a line by line basis, which should ease some of Nike's fears about the top-secret document being made public.